The braking system on a tractor, just like in any other transport machine, is one of the key components. In Agricultural machines, namely tractors, it is essential that the tractor drum brakes are in perfect shape to ensure the safety of the driver and any others around them. The condition of the tractor drum brakes will influence greatly the safety of the driver as well as those who share the road or field with them. Here at Nifo brakes we care about safety and we have comited to manufacturing high quality drum brake components. With Nifo drum brakes, your tractor will stop with minimum stopping distance and frequently without much wear and tear. What is a tractor drum brake? 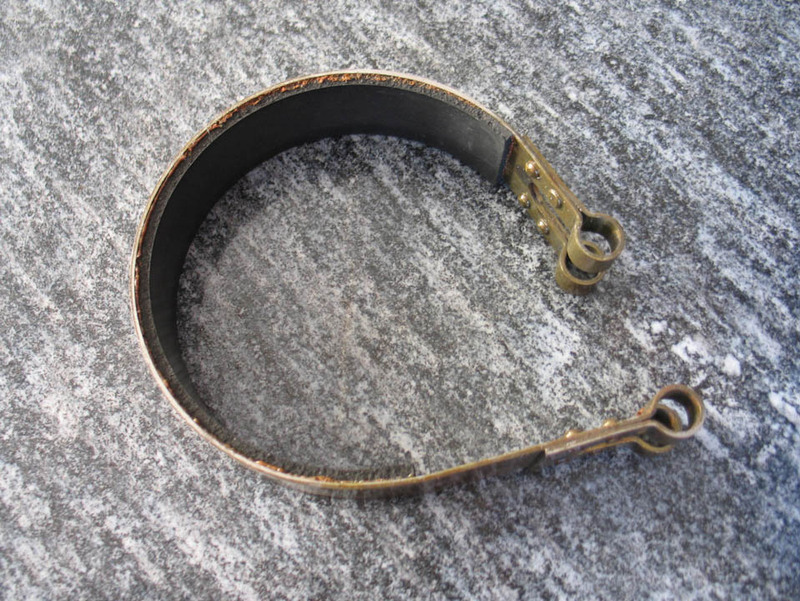 Just like the drum brakes that may be used in automobiles, the tractor drum break resembles a drum. The tractor drum brake is a large cylinder that is open at the back. When the tractor driver pushes the brake pedal, the brake pads rub against the inside of the drum break and slows down or stops the wheel of the tractor. How does a tractor drum brake work? Through the application of friction of the brake pad to the tractor drum break cylinder, the velocity at which the wheels of the tractor move will be reduced or stopped altogether. The friction is caused by a set of brake pads (or brake shoes) which press outwards on the rotating cylinder-shaped part. 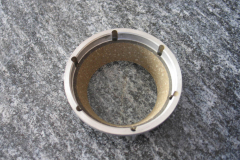 This rotating cylinder-shaped part is the tractor drum brake. 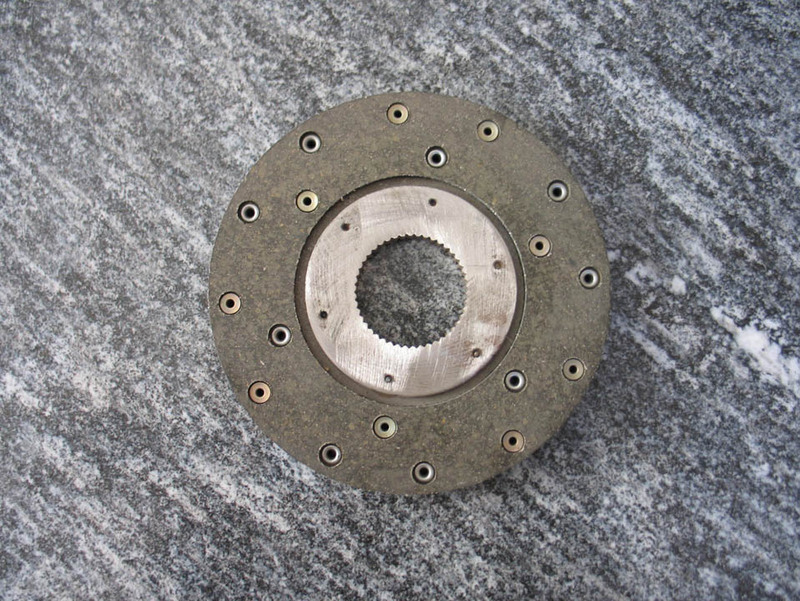 Although the break pads and shoes may wear out over time due to overuse, so long as the drum brake is able to can absorb the heat produced when braking, the brake will be considered to be in good working order. How is a tractor drum brake manufactured? 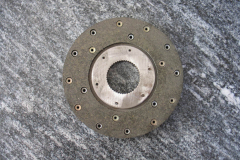 A drum brake is often manufactured from cast iron. 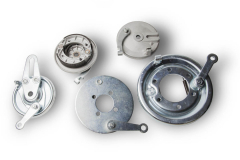 At Nifo, we manufacture tractor drum brake parts in luminium, cast iron, sintered metal and steel. 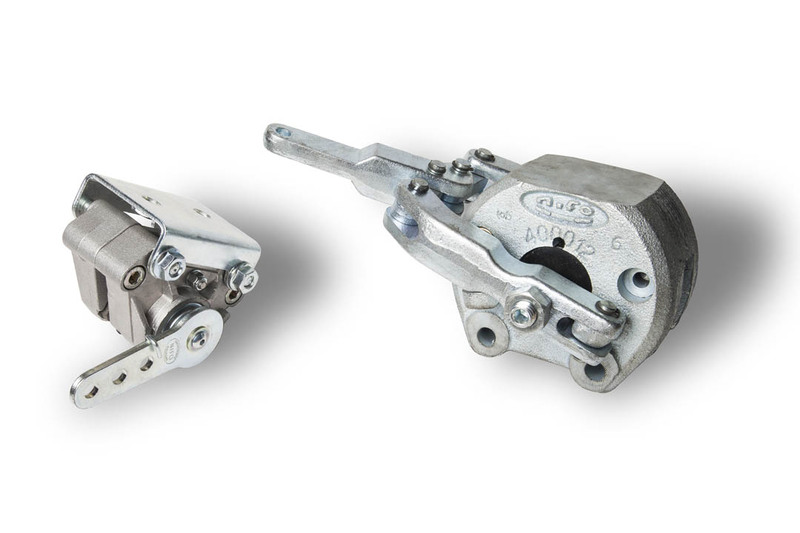 The majority of vehicles thdrum brakes have them in aluminum as it will withstand heat better that cast iron. 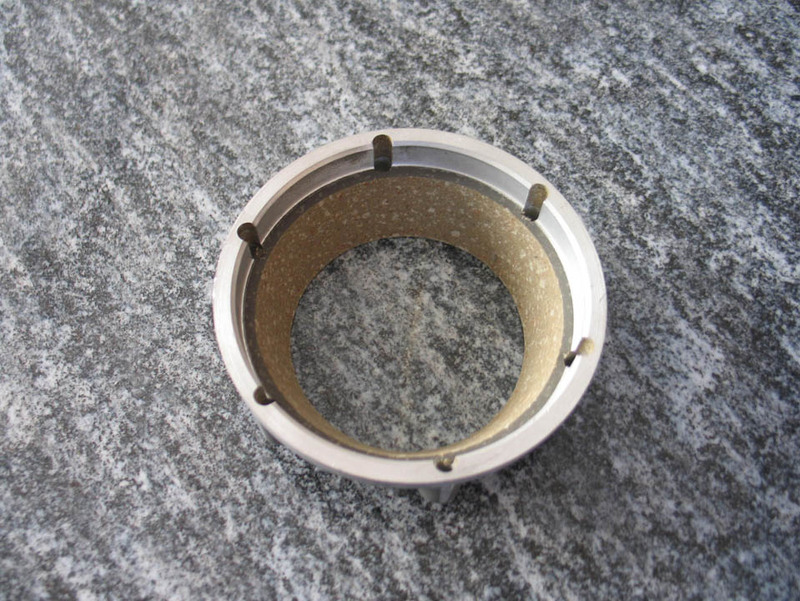 As aluminum is a better heat conductor, it has the ability to evenly disperse heat and therefore the aluminum tractor drum brakes reduce fade better. 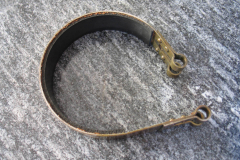 Cast iron drum brakes however do not wear as quickly as aluminum but in turn are heavier. Where can you get high-quality tractor drum brakes? Nifo Brakes produces high-quality drum brakes in both aluminum and cast iron. The high-quality tractor drum brakes created by Nifo Brakes are manufactured in Italy and shipped all over the world.